He's known by many nicknames, such as "Big Aristotle," "Superman," "Diesel," or simply by "Shaq," but retired NBA star Shaquille O'Neal has a new one: "Deputy Shaq." While "Deputy Shaq," who was recently named an auxiliary deputy with the Broward Sheriff's Office, was on his way Thursday to hand out Thanksgiving meals with Sheriff Scott Israel, they witnessed a car accident, BSO said in a Facebook post. 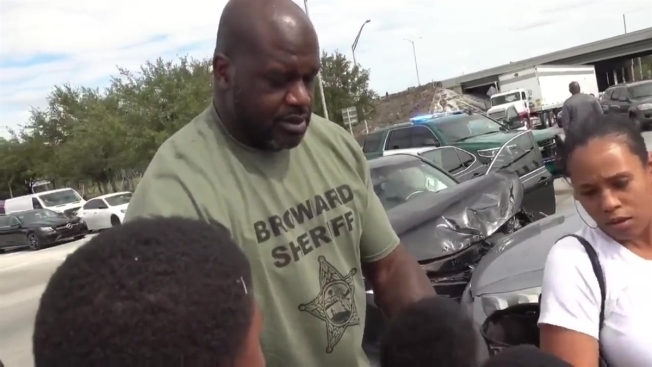 And while BSO handled the accident scene, Shaq sprang into action and comforted the children who were involved in the accident. 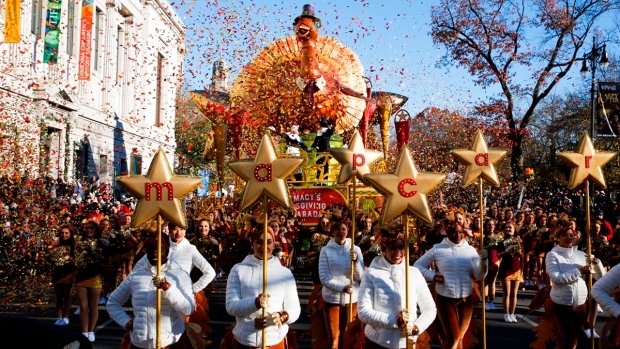 Watch the full video above to see Deputy Shaq spreading holiday cheer.